Episode 49: Mijingo feat. Ryan Irelan - The ATX Web Show! 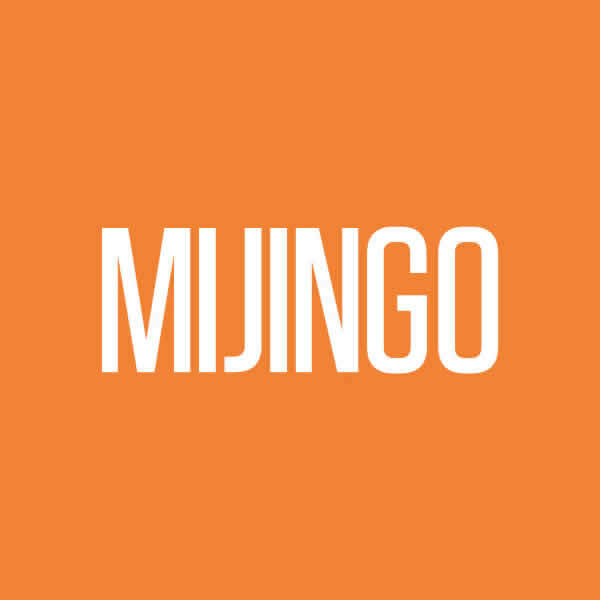 We’re joined by Ryan Irelan, developer at Happy Cog and founder of Mijingo, the web’s best resource for designers or developers looking to learn something new. We talk about the recent Drupal Day Austin CMS Shootout as well as a Freaky Friday Text Editor Experiment (Coda vs. Sublime Text 2) between Ryan and Dave.